For over 25 years, Property Owners and Home Owners in International District trust GHB Window Cleaning Services to maintain their properties and grounds with our professional pressure washing services. We can brighten your exterior grounds and building by pressure washing away dirt, grime, debris, moss & algae. Our eco-friendly pressure washing complies with all federal, state and local waste-water regulations. Get sparkling clean grounds, surfaces & buildings, guaranteed. We are licensed, bonded and insured. Clients include the Top Tech Companies & Hotels in International District. Pressure Washing / Power Washing references are available upon request; our clients privacy and confidentiality is of utmost importance. 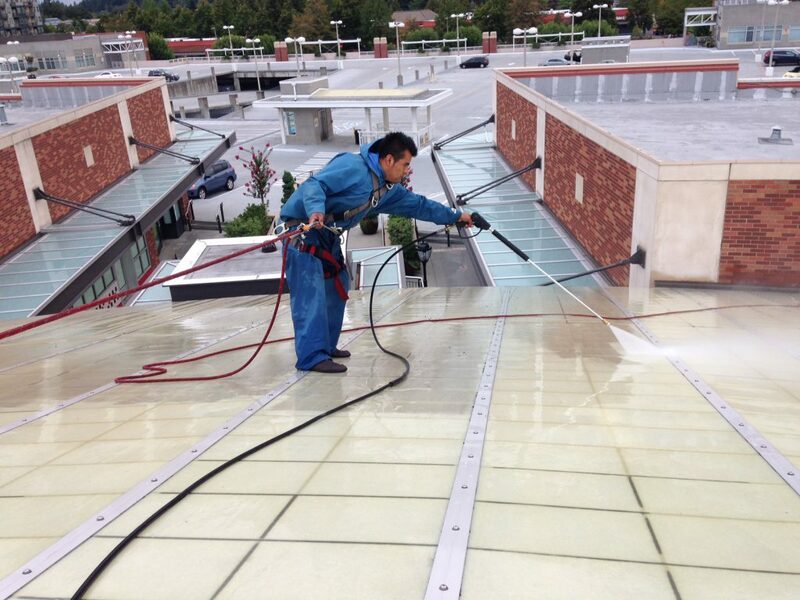 GHB Services Included: International District Window Cleaning, International District Gutter Cleaning, International District Pressure Washing and International District Roof Moss Control plus cleaning.